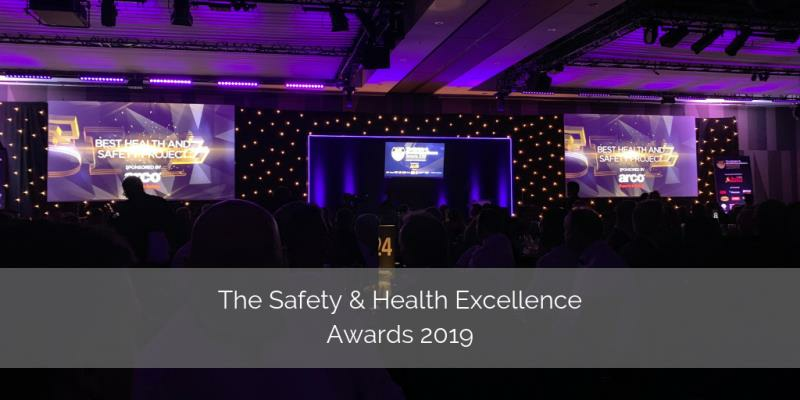 It was an honour to put forward David Whitehouse for the 'Health and Safety Manager of the Year Award' alongside our industry-first, patented, re-deployable BodyCam solution which was shortlisted for the 'Innovation of the Year for Security'. 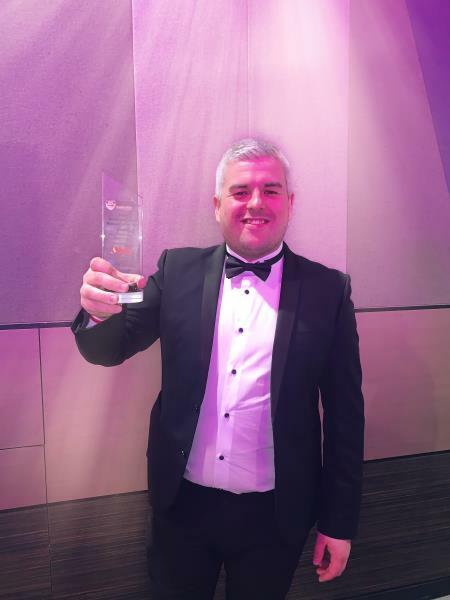 We would like to congratulate David Whitehouse who won the Health and Safety Manager of the Year Award. David has consistently demonstrated commitment to providing a safe rail environment for over 13 years at Virgin Trains. Applying a strong safety culture to both staff and the public. 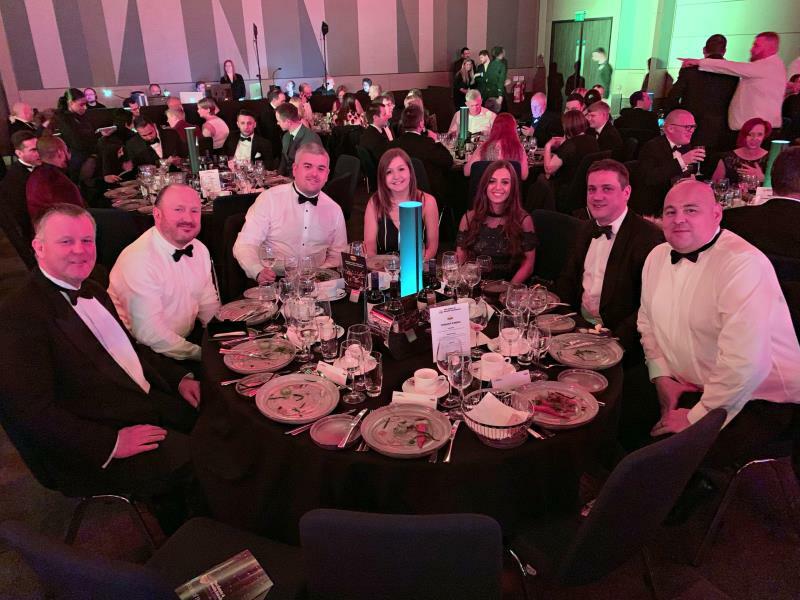 His introduction of the Pinnacle Response PR6 Bodycams for all frontline staff has helped to reduce the number of assaults against staff by almost 50%.